FIFTEEN Years! 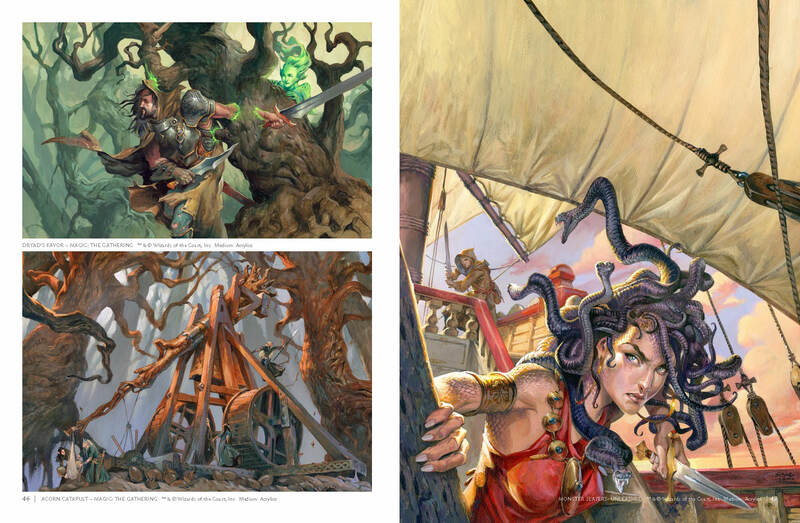 Yes, that’s how long we’ve been waiting for a book featuring the incredible art of Jesper Ejsing! But first let’s start where it all began….. Setting: Denmark, 1986, Christmas Eve. Thirteen-year-old Jesper, inspired by J.R.R. Tolkien, had asked Santa for a Dungeons & Dragons roleplaying game. He doesn’t know it yet, but at that moment, his life had changed. Irrevocably. 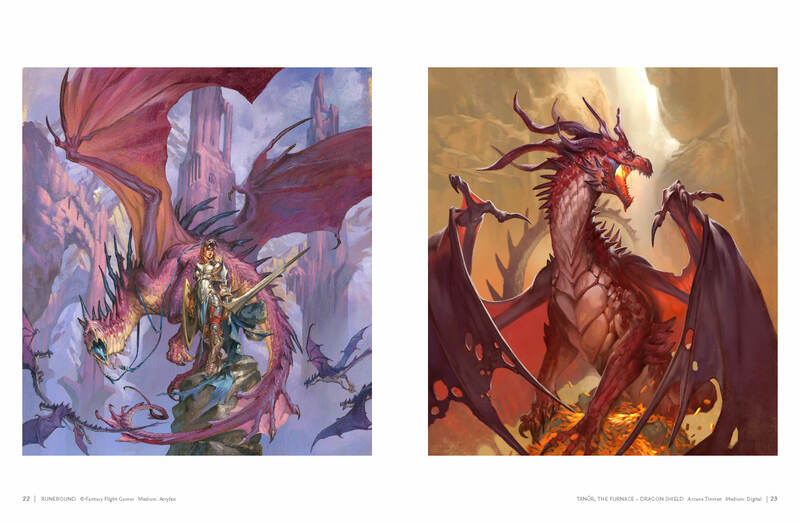 Mesmerized, he established a lifetime goal: he would become a fantasy artist and one day work for Dungeons and Dragons. He determined he would make a living, one way or another, illustrating what lives only in one’s imagination……. 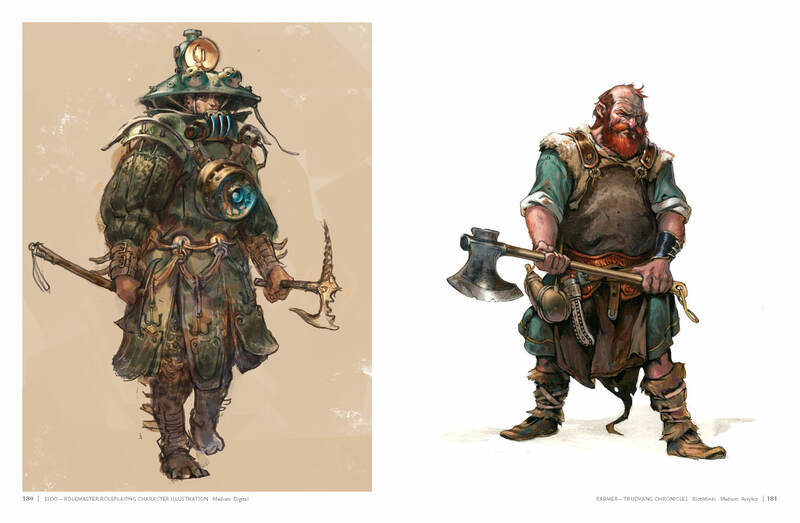 After studying Danish literature and Art History for some time, he quit university to be a freelance artist. His early years as a full-time illustrator meant drawing anything for money. Soon, he weeded out the assignments that weren’t historical (because hey, historical Viking stuff is quite close to fantasy! 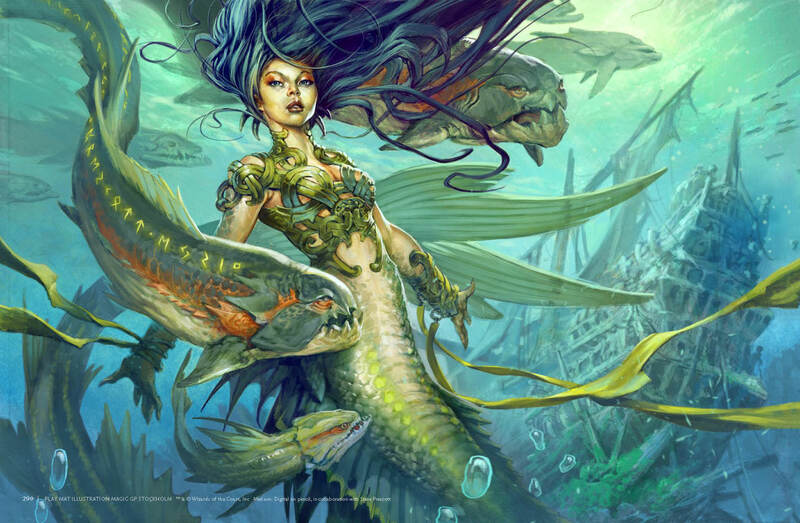 ), and after a while, all he drew was fantasy art. 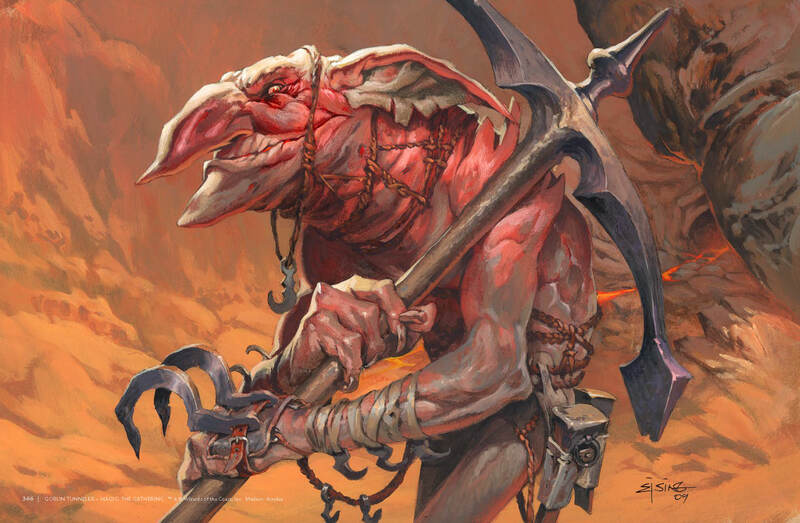 When he eventually received his first assignment for Dungeons and Dragons, it had been 20 years since that fateful Christmas when the goal was set. He had struck out on a journey, stubborn, tenacious and at times ignorant of the realities of life; and now, after two decades of traveling and honing his craft, was home. 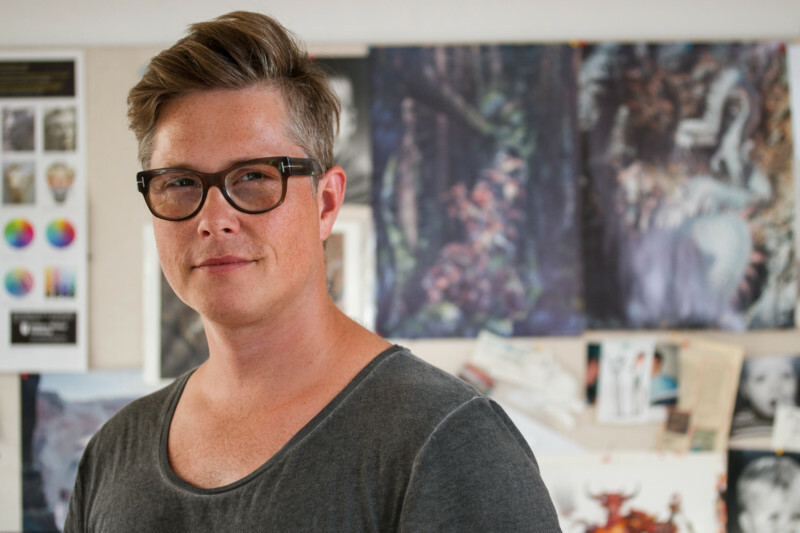 During his years as an illustrator, Jesper has worked for many famous companies. 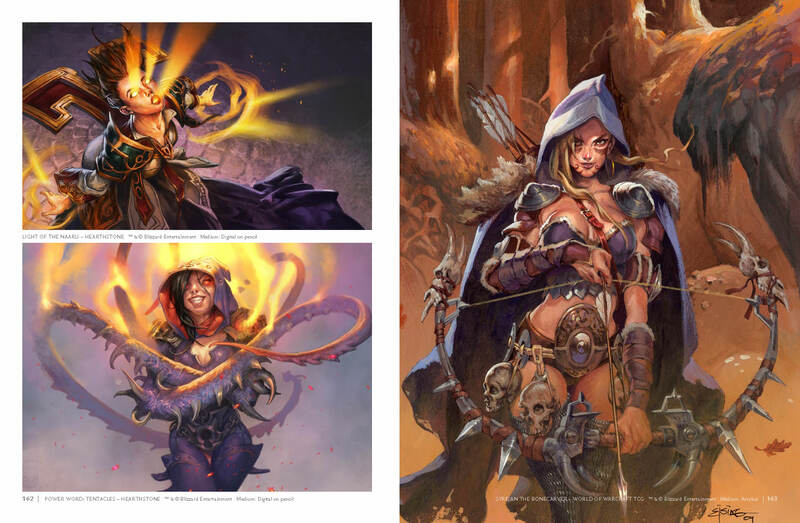 Most of his fans know his work for Wizards of the Coast through his Magic the Gathering and Dungeons and Dragons artwork, but he also worked for Blizzard Entertainment, League of Legends, Paizo, Fantasy Flight Games, IO Interactive, Valve and more…. producing an incredible amount of spectacular illustrations. And 2019 is finally the year where all of them get to be reunited in a book. 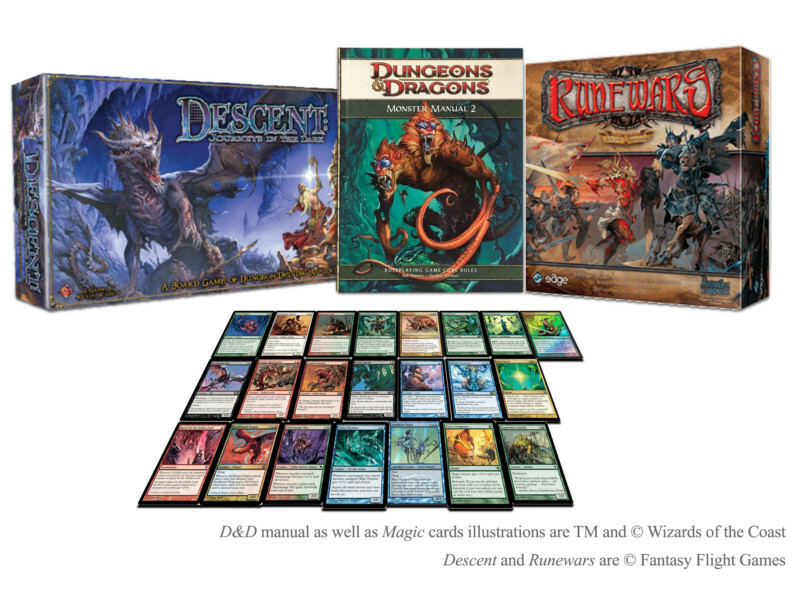 Like a spellbook, but better! Jesper’s work needed a suitably appropriate shrine. Really. Not a cheap, quickly-damaged, softcover, paper book. At first, we planned to have it bound in dragon’s leather and printed on baby unicorn skins, but a recent shortage of these prime materials led us to accept a slightly more common option and use paper instead. The result is turning out GREAT! 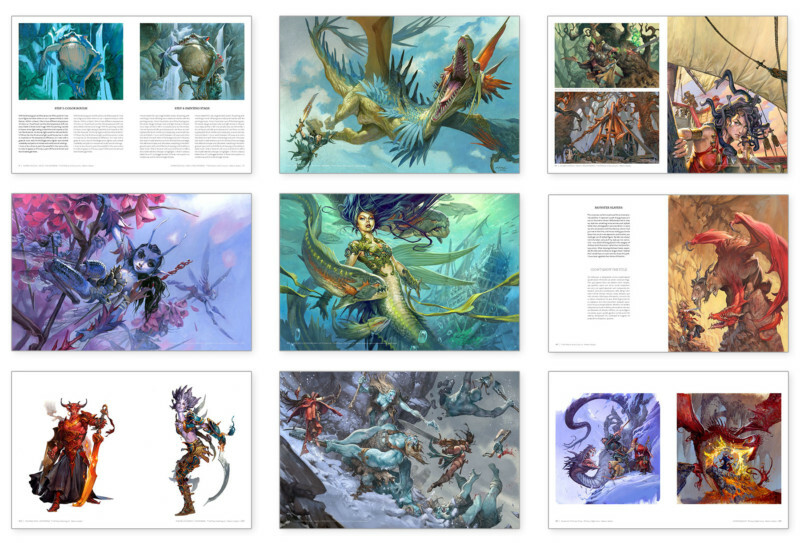 So, we are really proud to introduce you to this beautiful 400- page / 3-kilo book (if you’re not using kilos, that’s about the weight of a kobold head) that will be a precious gem on your shelves. So, what’s inside? Everything! 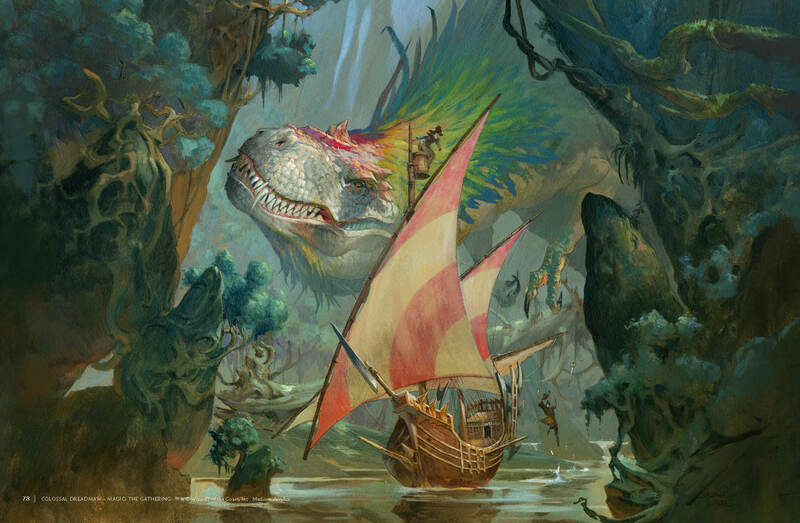 You will face dragons, roam forests with ancient elves, meet creatures you could never dream of, fight trollsand sphinxes, share a beer with the mightiest warriors and explore deep dungeons. And the best part? It will all happen at home, tucked up in your most comfortable armchair while smoking some of the best hobbit pipe-weed (but don’t forget smoking is bad for your health and Gandalf is a bad example for kids…). Hang ‘em high! Because he deserves it! 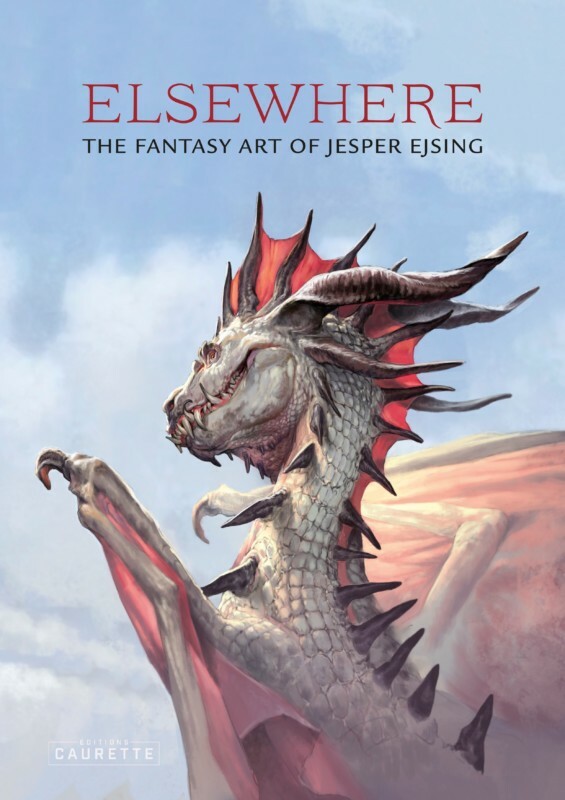 In addition to the book, we are very happy to announce that we printed a few high-quality prints from Jesper’s art collection, and that they are all signed and numbered. Each print costs €10 and the bundle containing 4 prints costs €30! To follow up with good news, we ship it everywhere in the world for FREE ! So, if you ever wanted to get your hands on a Demogorgon, this is the right time to do so ! If you want them all, click here ! You can find the characteristics at the bottom of the page. And when you think it can’t get any better, …… BAAAM – it happens! 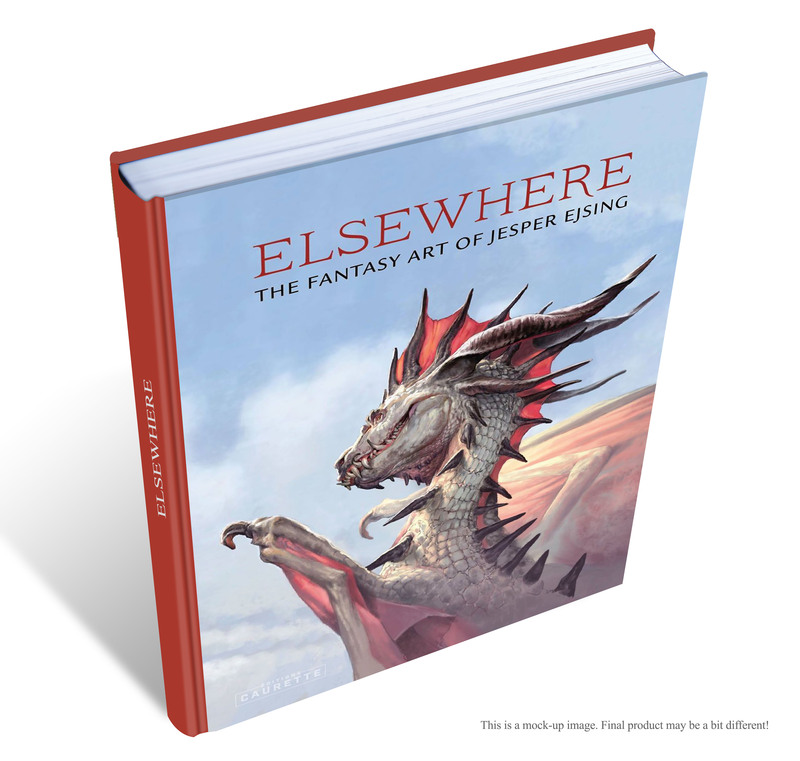 Because there will be a SPECIAL Edition of ELSEWHERE. “Special? 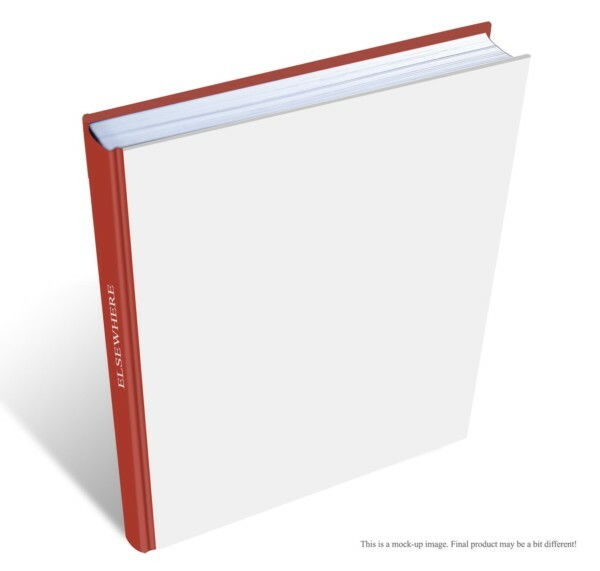 Like Special in what way?” Special because with Jesper, we decided to create 100 blank-cover copies of the book. 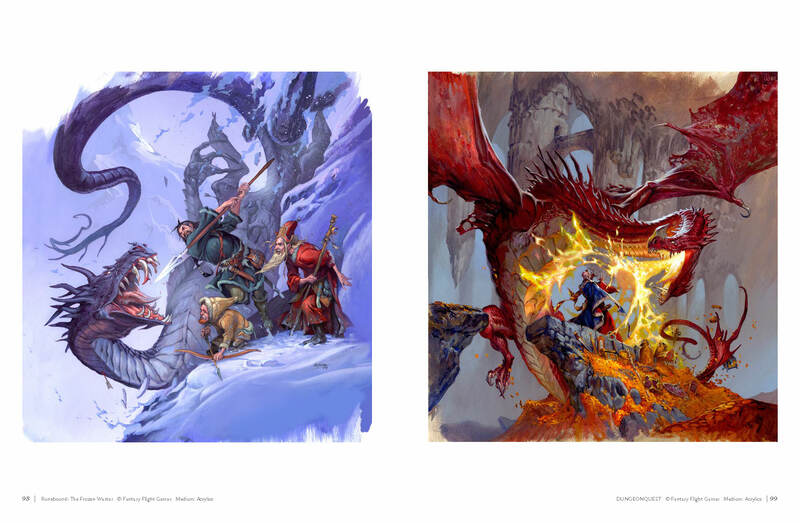 Meaning one hundred copies with drawing paper (still in a hard cover format) instead of the standard color-printed hardcover, on which he will draw ONE HUNDRED ORIGINAL COVERS! Yes, you read this right! But for these, a little patience will be required. Because good things take time. So, if you’re on for one of these unique works, please be aware that Jesper will illustrate them throughout 2019. They will be completed in the order we receive them, and we will keep you posted on the progress of the list. 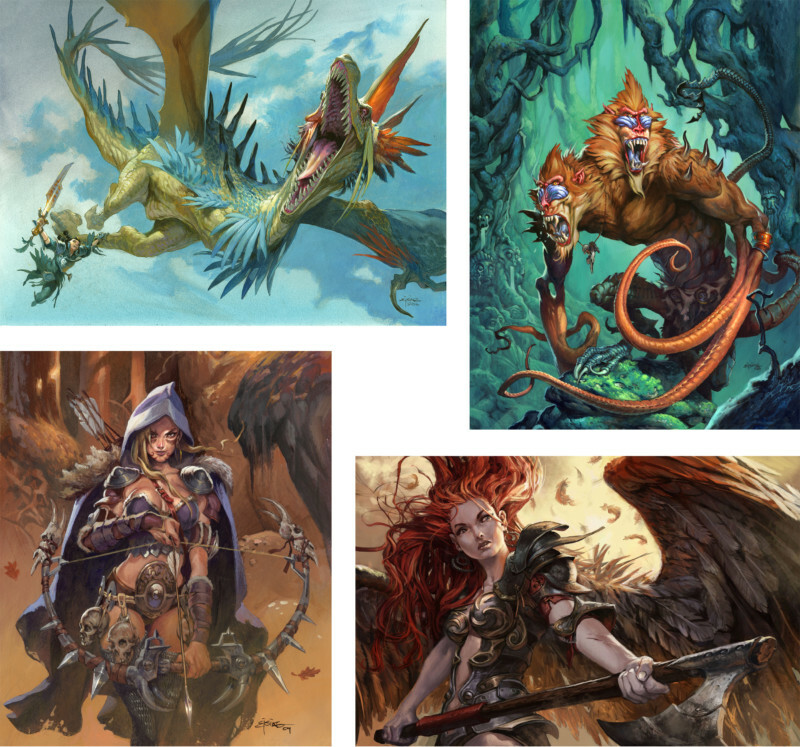 All these images wouldn’t be here without the companies that have hired Jesper over the years,and more precisely Wizards of the Coast, Blizzard Entertainment, League of Legends, Paizo, Fantasy Flight Games, IO Interactive and Valve. 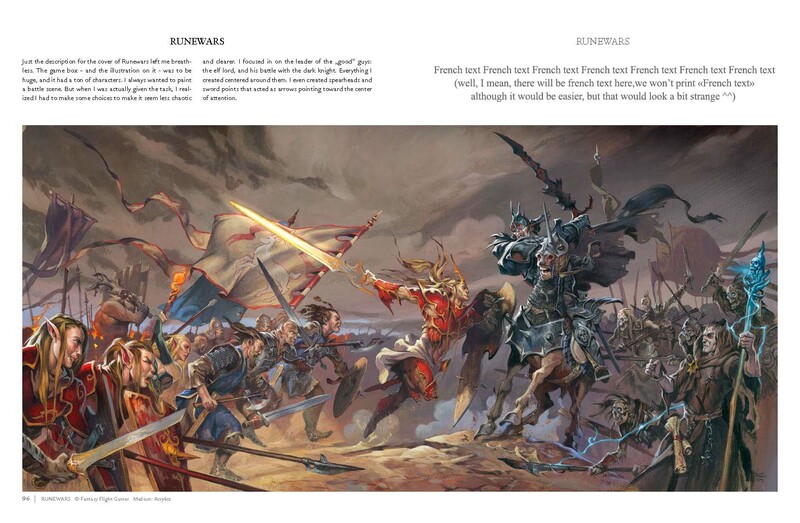 A big thank you for letting us use them in this book ! (and of course, all the companies own the copyrights over the illustrations that were made for them! ).